Welcome to Paper Tree House Studio's Friends, Love, and Faith Blog Hop. Today, we're out in force on the internet -- showing our faith and giving the glory to God! United, we stand as Christian paper crafters and blog owners to make a presence on the internet for all to see. If you are hopping with us, you should have hopped over from Kari Sanchez. If you happened to just come across this post and you want to join in on the fun, make sure you jump over to the beginning so that you do not miss out at Paper Tree House Studio. First, we would like to take a moment to thank our generous co-sponsors: Zutter, Paper Trunk, Create 365, Memorable Seasons, Scrapbook News and Review, as well as Papperie. Together with Paper Tree House Studio, these companies have donated some wonderful prizes for today's blog hop. To enter, simply hop through the blogs and take note of all of the participating Design Team members of Paper Tree House Studio, and make sure to jot down the "blessed words" they will have in their post, and leave a comment on their posts. Once you gather all of the words, you will have another special Scripture to inspire you to create while leaving His legacy. Then send us an email at mypapertreehousedt@gmail.com listing each of the Paper Tree House Studio Design Team Members who participated in today's hop and the new completed Scripture. It's that easy. All entries must be received by Monday, February 28, 2011 at 12 noon, EST and seven winners will be randomly chosen to win. One $15 gift card to Memorable Seasons so that you can purchase your favorite goodies!! In addition, many of our participating bloggers will have amazing blog candy and RAKS available for one of their blessed visitors by simply leaving a comment and becoming a follower on their blog. (Scroll down to see the RAK that I am giving away!) That's a lot of chances to win, so let's get to the Hop! It seems that I am always learning that I need to trust fully on God. Are you going through a tough time right now? We all seem to have or had something going on in our lives that has or is making us lean on His understanding. I know that with God's help that I can make it. How do I know that? I have begun making a journal of all the times that God has pulled me through the struggles of my life. When I look back at my life, God has really helped me run this race without getting weary. It is when I forget what he has brought me through that I get tired. My prayer this weekend is that you remember that God can help give you the strength you need to get through! I love you and hope that this blog hop will encourage and energize your spirit! 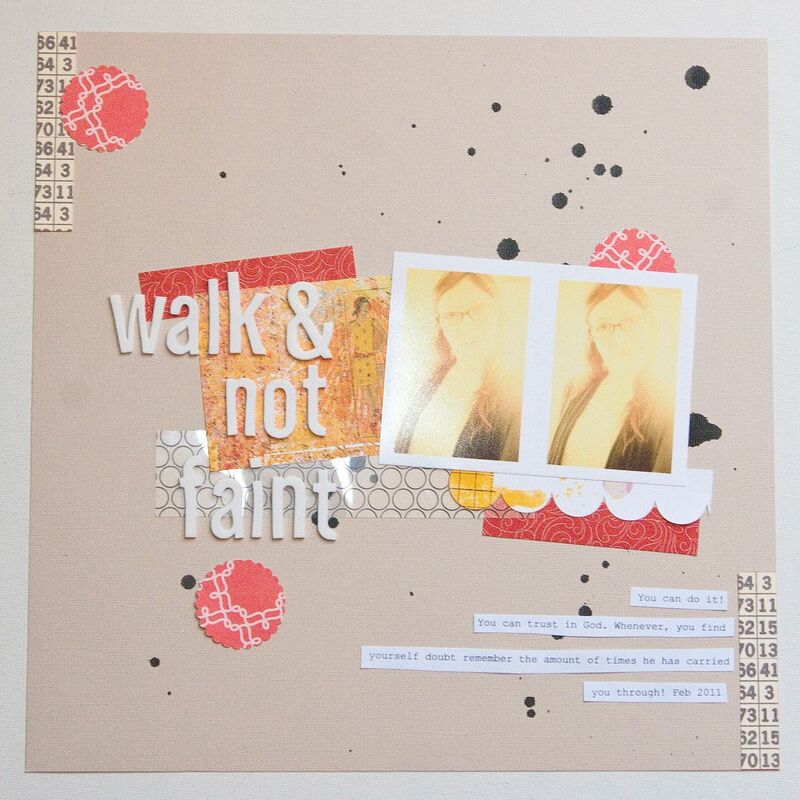 The beautiful and talented Liz Tamanaha from Paislee Press, is giving away the Dialogue digital collaboration kit from Paislee Press and One Little Bird Designs. 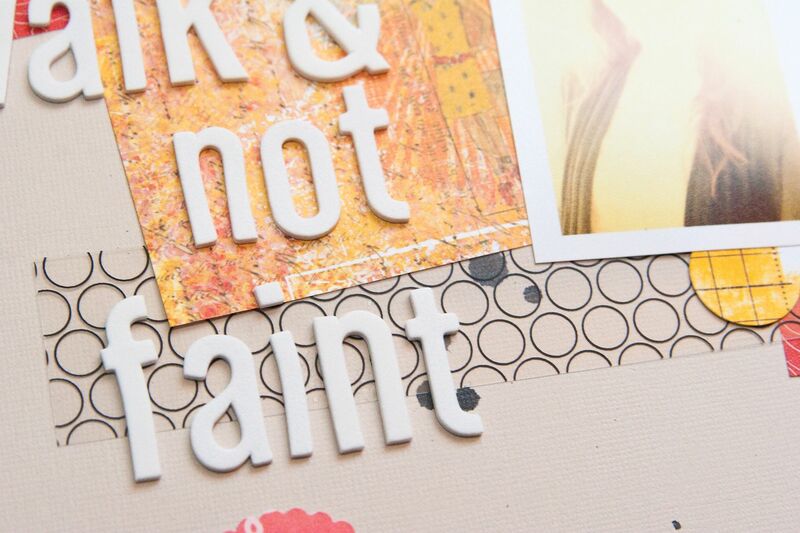 Feel free to leave a comment telling me what has encouraged you so far during this online crop and blog hop. You can have another entry to win by posting this link on Facebook, Twitter, becoming a follower here, a follower on Facebook, or on Twitter. That's six chances to win! Wow! Make sure to post a different comment on this post for each entry. I loved this kit so much that I used some of it to give my blog a makeover. Everything needs a little love now and then. ;) Enter to win by Monday, February 28, 2011 at 12 noon, EST. 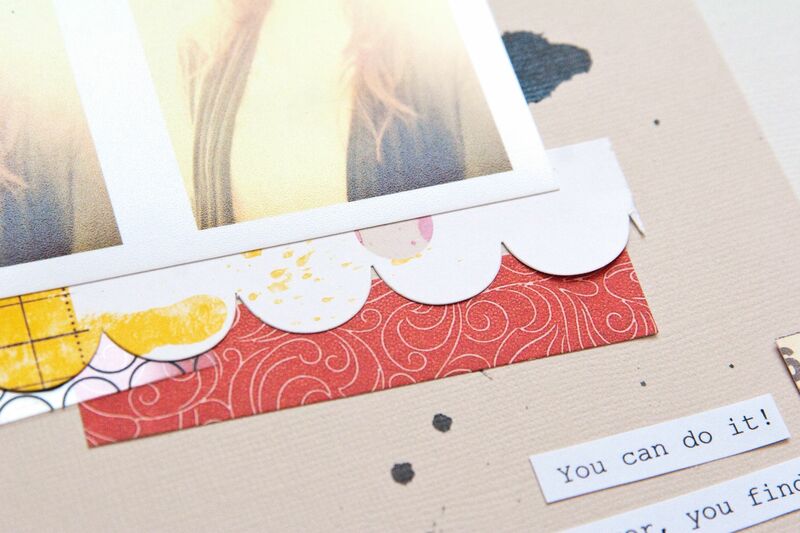 Next on the blog hop is Dolores Cancel who will totally inspire you! Make sure to take a peek! 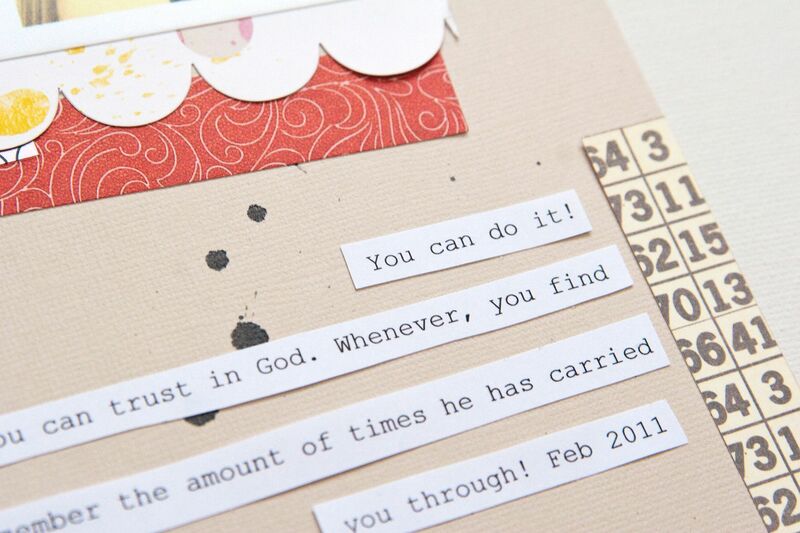 Create Well: Keep a journal of what God has done in your life. Keep it close by so that when you are down and discouraged, it will lift you up! Very nice layout! I am enjoying this hop. Thanks for sharing! Love the idea of creating a journal of all what God has done for me. Thank you for the encouragement! God bless! I just LOVE your layout. Love the colors and the picture. And the paint splash! beautiful all the words of scripture are great on a cold winter day a nice way to warm up your soul. Im a new follower! Thanks for the chance to win. Thank you for showing us your thoughts! Muito bonita sua página! Prazer em conhece-la. Hola, soy misionera en España y me ha encantado este tema. ¡Enhorabuena! Very Cool! I like your journal idea. So often I forget all that God has already done for me. 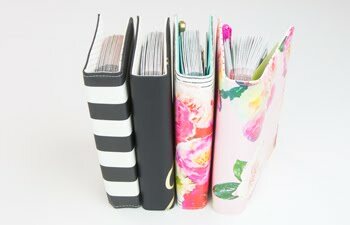 I love what you said about keeping a journal to remember all the things God has done in your life, each and every blog has been encouraging by lifting Jesus up, I know God is so pleased today by all of this. Preciosa pagina, llena de amor, me encanto, te mando un abrazo y que Dios te bendiga!! Soy tu seguidora!! El tema desde el principio me encanta, ya que Dios nos permite de diferentes maneras estar con el y encuentra a las personas exactas para acércanos a el. Y este blog hop me ha motivado a tomar palabras tan linda que Dios nos habla. I am encouraged by what everyone is sharing. Thanks for sharing your lovely layout with us!! Great layout! Very real. I certainly have seen God's hand all throughout my life and like you have to be reminded of His faithfulness when times are tough. I have been so encouraged with the different scriptures each blogger has shared and how God is working in their life. It's awesome! LOve the look and feel of your LO! que lindo layout, lleno de mucho sentimiento!!!!!!!!!!!! Cuantas cosas bonitas en tú blog ...!!!!!! Love your layout. Thanks for the opportunity at the a fabulous RAK. Love the digi kit. Es un LO precioso !!! I need a blog makeover too. Love the kit! I adore your style... you've got a gift, girl! Fun to see you a part of this hop! Well, right back atcha! :) Your comment back made me smile. I'm following you, too. I can see your faith shines through your work, and I can't wait to come back and visit more. I am charmed with what I see and especially what I read, can see across all this blog hop women full of virtues and of wonderful experiences spiritual and full of the love and the mercy of our GOD. It encourages me to continue raising very much my head and continues declaring the one who is my GOD and my MR.. Benedictions to each and every and benedictions very specially to you! GOD is our protection and STRENGTH always! What a fabulous LO, loved the journaling!! Nice blog. Thanks for the hop! Thanks for sharing you nice layout. 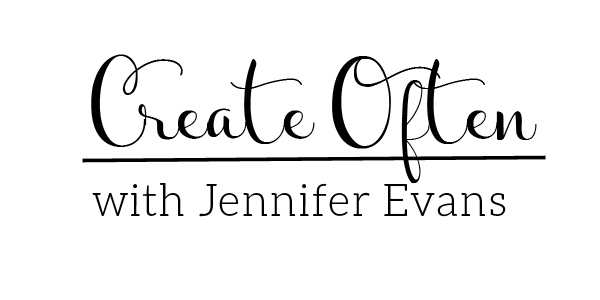 I think what I have found most encouraging about this blog hop is that there are so many believers that are creating projects to honor God. Thanks so much. I became a facebook fan (I think - sent a friend request. I posted a link to your blog on my facebook page. I absolutely love your LO! Your journaling is touching. We must always remember that God is in control and sees the BIGGER picture. TFS and the chance to win. 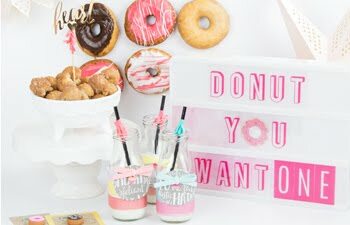 I love this blog hop! It is very encouraging that there are so many other believers in Christ. 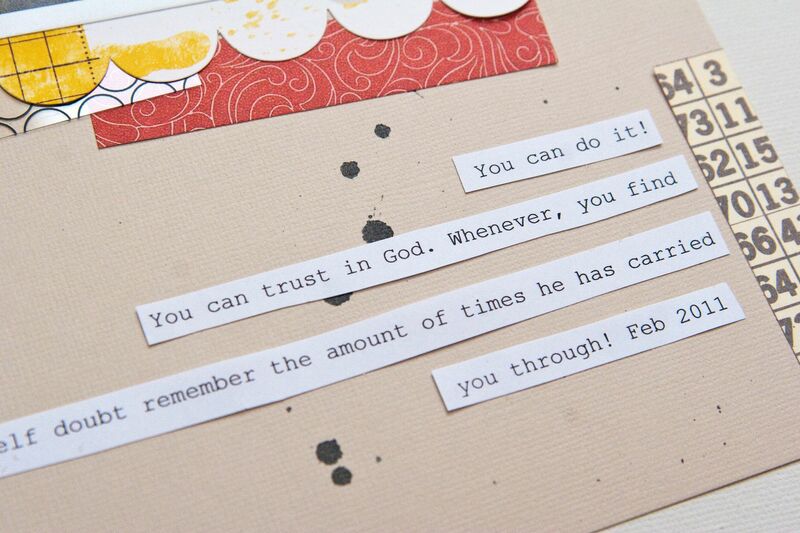 And I just love all of the scripture-related crafts. p.s. I love the verse you have on the top right of your blog!